The Taste of Paradise! 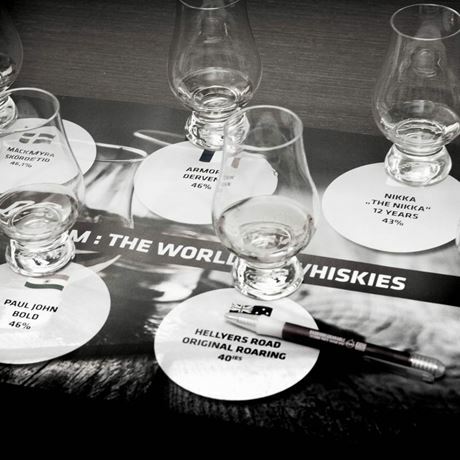 Discover the best spirits from around the world, including whiskies, rum, Cognac, gin, Tequila, mezcal, grappa, Calvados and more. 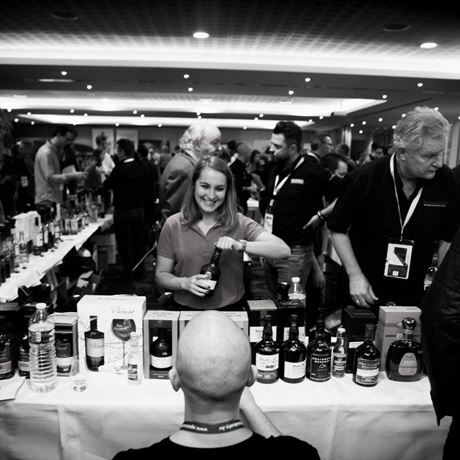 Scheduled to take place at the Thon Hotel EU in Brussels, the event welcomes whisky fans from around the world who have the chance to sample an eclectic mix of spirits. Presale tickets cost €15 per person, and include a tasting glass and five ‘diamonds’ worth €1 each, which can be exchanged for samples. Tickets cost €20 on the door. 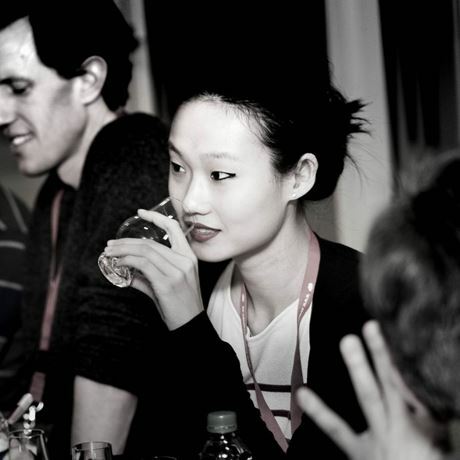 Last year’s event welcomed more than 70 spirits producers. A full list of exhibitors and master classes will be announced closer to the show. Free tours for newbies and beginners will be available to help discover the festival.